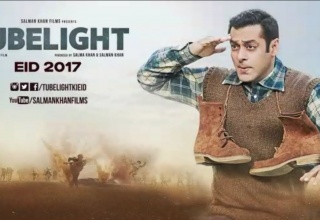 Tubelight is the upcoming Indian historical war drama film of Salman Khan, written & directed by the brilliant filmmaker Kabir Khan. 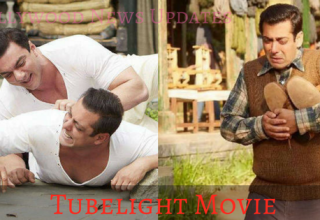 After delivering hit films like Ek Tha Tiger and Bajrangi Bhaijaan, now he said: “Salman Khan will be seen in a completely different way in the film Tubelight. 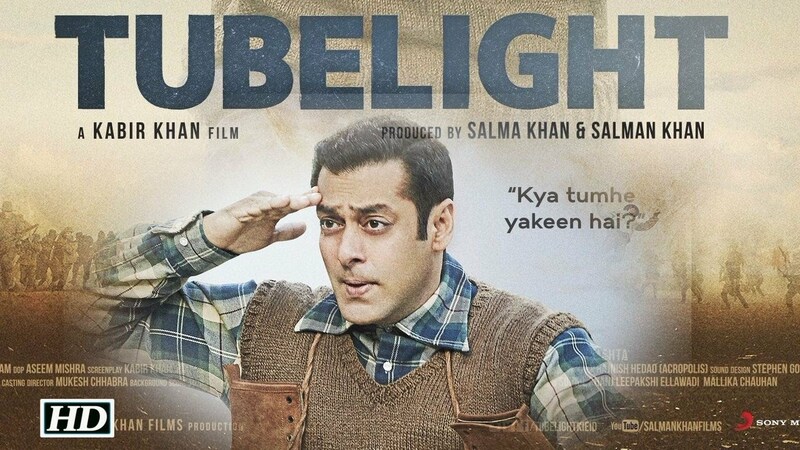 Tubelight is basically based on 1962 Sino-Indian War, starring Salman Khan in the lead role who plays a man from India who falls in love with a girl from China. 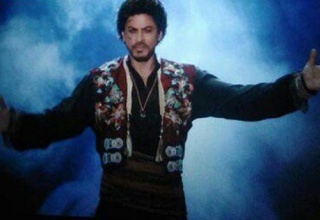 The best thing is confirmed from the director that the Badshah of Bollywood, Shah Rukh Khan will play a cameo on the film. Film music will be composed by Pritam. 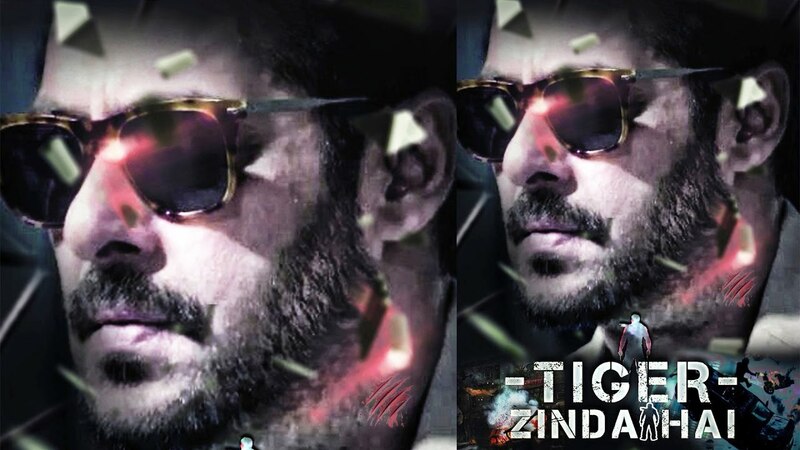 Recently Tiger Zinda Hai First Look has been out and made fans crazy. The movie will be a squeal of 2012 release Ek Tha Tiger starring Katrina Kaif and Salman Khan. Ek Tha Tiger was directed by kabir Khan but it’s 2nd part is being directed by Sultan director Ali Abbas Zafar. In this film Salman is playing a rome from a 17 years guy to a 70 years old man. Tiger Zinda Hai Release Date is 22 December 2017. Movie: No Entry Mein Entry. Salman Khan, Anil Kapoor and Fardeen Khan starrer No Entry was a biggest hit of 2005 by grossing approx. 71 Crore rupees worldwide. Now Boney Kapoor is going to make a sequel of No entry named No Entry Main Entry. In this film Salman, Anil and Fardeen will be seen playing double role and release date of No Entry Main Entry has not been revealed yet. 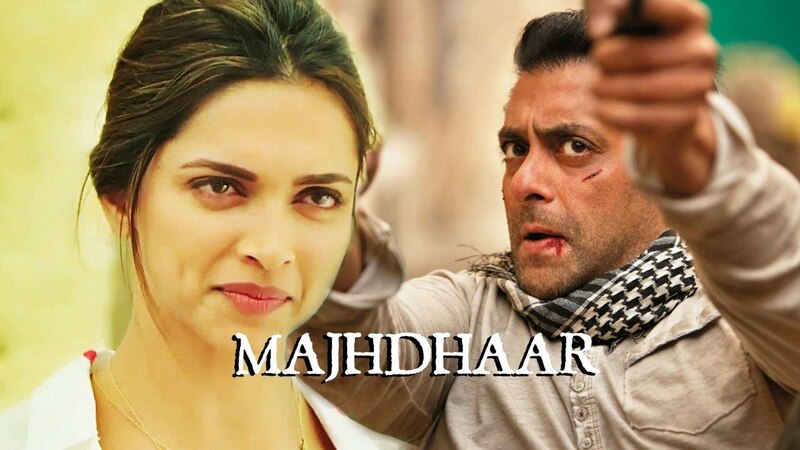 This is one of most awaiting Salman Khan Upcoming Sequel for which fans are waiting curiously. Kick 2 is one of the latest Salman Khan Upcoming Movies of 2017. In this Bollywood Sequel, He will be seen romancing with Kriti Sanon. The film will be directed by Sajid Nadiawala. Firstly Amy Jackson was offered this role to be leading lady of Salman in Kick 2 but she couldn’t say yes because she already signed 3 other contracts. The film will be an emotional treat for fans of Salman. He has started working on Kick 2 and the other details will be in front of us soon. At present Salman is shooting for his upcoming movie Sultan. Synopsis: Dabangg 3 will be the third installment of blockbuster Dabangg series. Beside all this confirm news of Dabangg Releases in 2016-17, Salman also decided to do Prabhu Deva’s next movie i.e. sequel of No Entry and he also wants to work with Atul Agnihotri. As we know that Sultan has released and earned lots of collection on box office. So now Dabangg 3 is one of the Salman Khan Upcoming Movies in 2017. Story: The third installment of Dabangg franchise will show how an honest police officer becomes a great corrupt officer. This movie is quite similar to the Dabangg part 1. Salman Khan can appear in I am Hariparsad in 2018. The movie will be directed and produced by Prem R Soni and expected to release in 2018. There are no other information have been revealed yet like I am Hariparsad Star Cast, Release Date, Story etc. The details will be updated as soon as possible. There are some other films on which Salman is thinking to work like Judwa 2 with Kareena Kapoor and Partner 2 with Govinda. Here we have updated Salman Khan Upcoming Movies of 2016, 2017, 2018 with Release Date. 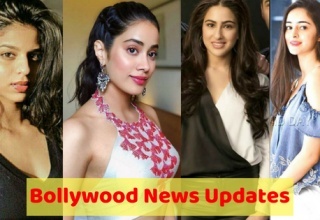 We have updated these Salman upcoming Films on the basis of reports we received from various sources like internet or newspapers. 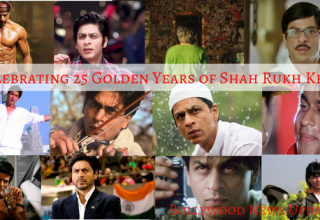 These movies are in Salman Khan’s pipeline, that can be changed too. If there will be any change in Salman’s schedule, we will update here. 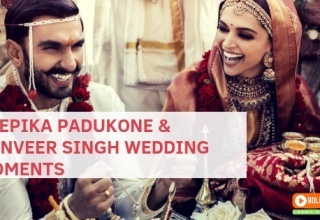 We advise to stay connected with us to get all the news of Bollywood, Hollywood and Tollywood as well.